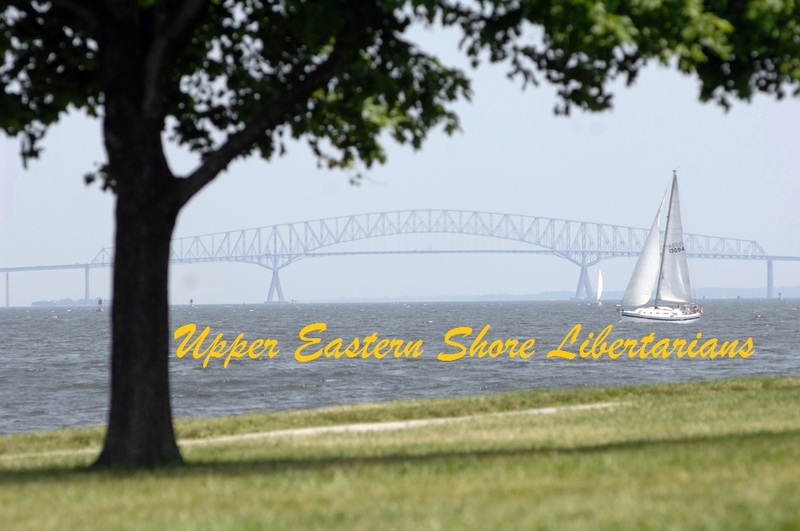 The aim of the Upper Eastern Shore Libertarians is to bring people together from across the political spectrum, with the goal of advancing liberty. We are dedicated to advocating for freedom and raising awareness of Libertarian policies throughout Cecil, Kent, Talbot, Queen Anne’s, and Caroline Counties. Our goal is to empower individuals with the ideas of freedom, and provide them with support necessary to tackle the issues facing the Upper Shore. We hold meetings to maximize community impact and to cultivate a social atmosphere for people interested in working with others to advance the principles of liberty. We welcome anyone interested in getting involved with the Libertarian movement, in whatever way, and to whatever extent they desire. You can follow the Upper Eastern Shore Libertarians on Facebook. To join the Upper Eastern Shore Libertarians, please sign up at: LPMDLocal.